Waterfront Auckland. Photo courtesy of Bernard Spragg/Flickr. There's plenty to do in New Zealand's vast North Island. Consider these six incredible places when planning your next trip. 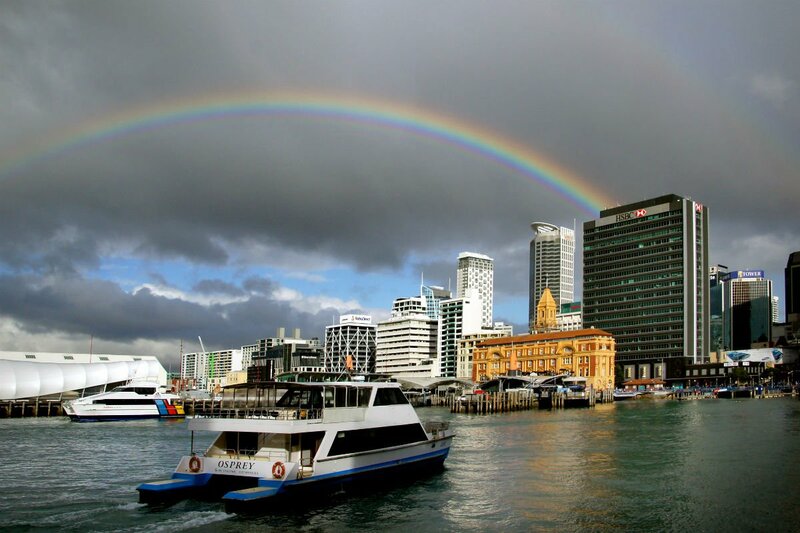 NEW ZEALAND - The two-island nation of New Zealand (also called by its native name, Aotearoa) is known for its rich Polynesian Maori culture, cosmopolitan cities, active geothermal activity, and Lord of the Rings references. And while the South Island may steal the limelight, the more populous North Island (Te Ika-a-Maui) is a biodiverse land of black sand beaches, bohemian artisan enclaves, and underground caves. With 600 nearly uninhabited sister islets, options for exploring the region are endless. Here are six jumping-off points for an epic trip. Photo courtesy of Arran Bee/flickr. 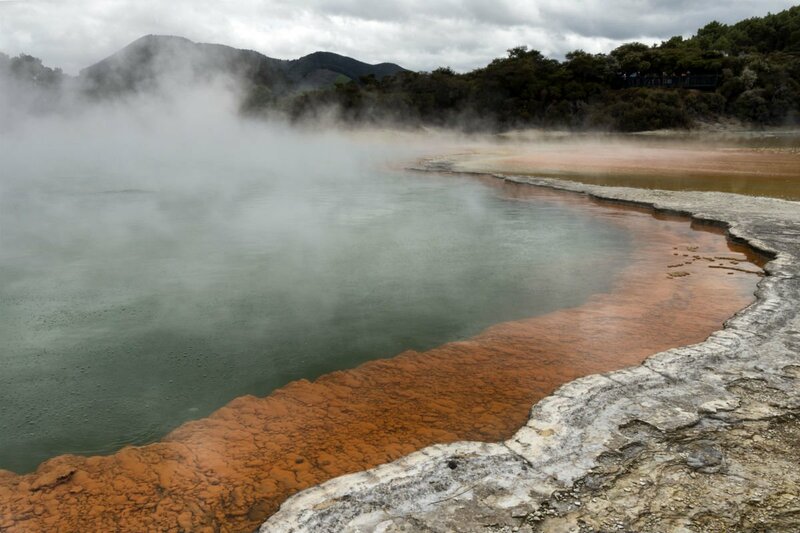 What’s to Love: Abundant with geysers, hot springs, volcanoes, and lakes, steamy Rotorua is New Zealand’s geothermal hotspot. Visit the bubbling mud pools of , grab a photo opportunity at the brightly colored – try Champagne Pool or Devil’s Bath – or test the healing properties of the thermal springs at Te Rata Bay. Good to Know: Rotoroa is also home to Mount Tarawera, the volcano responsible for the destruction of once-famous geological phenomena known as the Pink and White Terraces. Referred to as the Eighth Wonder of the World, the land of Mount Tarawera belongs to the local Maori tribe, and can only be walked with a guide. Check out . Dancers perform the 'Ka Mate' haka. Photo courtesy of Shiny Things/Flickr. What’s to Love: Quirky, cool is an up-and-coming cosmopolitan village rife with bang-on food trends and bohemian artisans. As with any hipster neighborhood, you’ll be spoiled for choice when it comes to eating, but top of your list should be Montreal-style and for one of the best bagel menus outside New York. has some seriously good vintage interior decor. 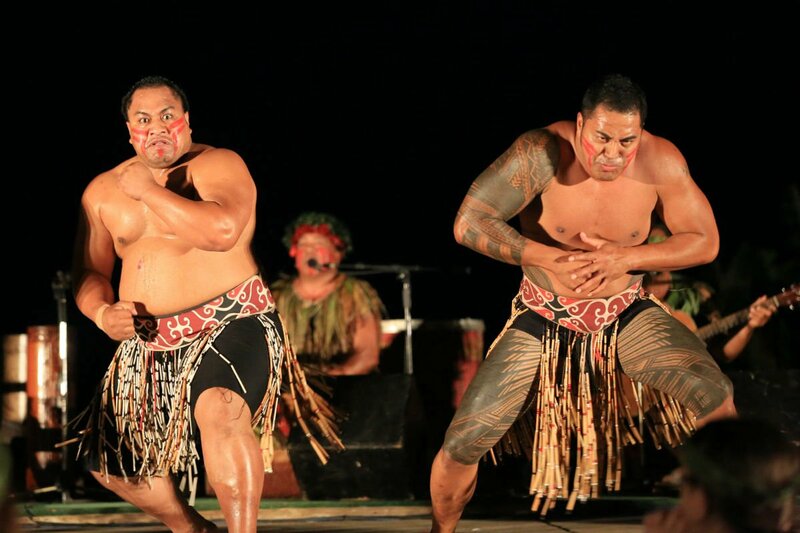 Good to Know: Sports fans should check out New Zealand's national stadium for a game of rugby and a performance of the haka, an ancestral Maori war dance. Photo courtesy of Todd Shoemake/Flickr. What’s to Love: Sun, surf, and black sand are abundant in New Zealand's north, but skip the overcrowded, popular and head down the road to feel the hot, black sand of Karekare Beach under your feet instead. An hour drive from Auckland through the Waitakere Ranges, make it a day trip and check out nearby Karekare Falls – a 30-minute wander will get you to the top, where you can take a dip. 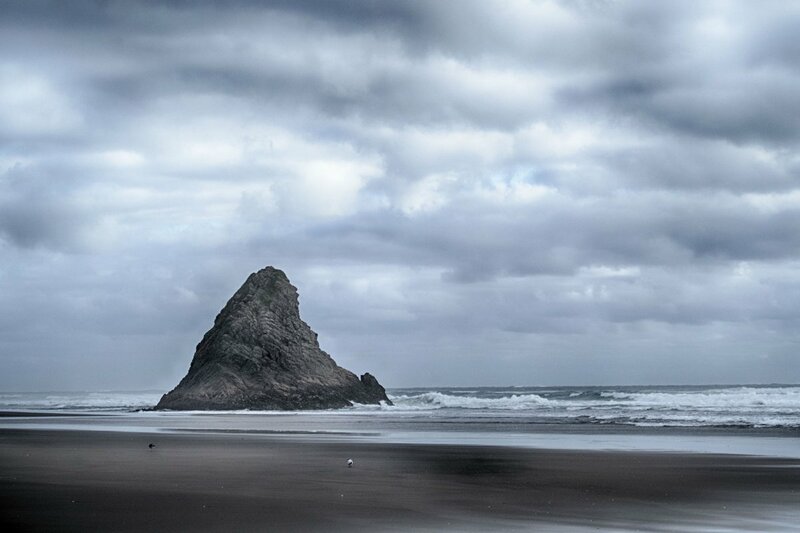 Good to Know: For movie buffs, Karekare Beach was used as a location for the 1993 Jane Campion movie, The Piano. 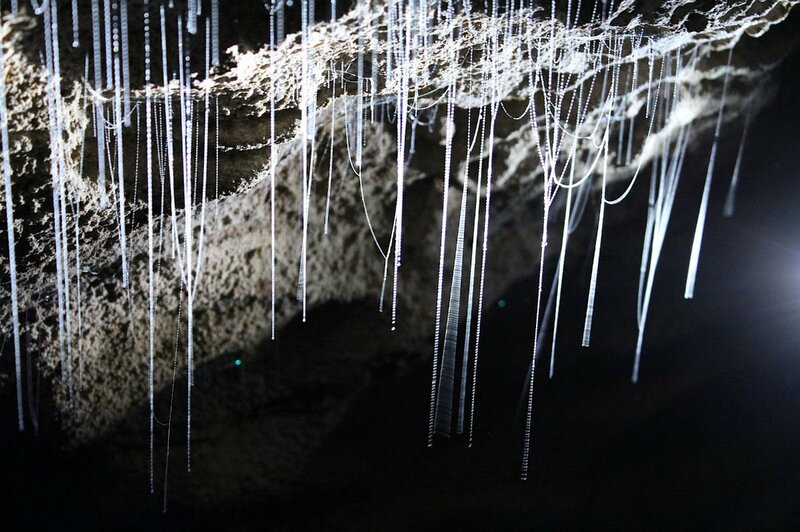 Glowworms in Ruakuri Cave. Photo courtesy of Kristina D.C. Hoeppner/Flickr. What’s to Love: The buzzy region is a tourism hotspot, but that shouldn’t put you off visiting for a look at the underground . A boat ride will take you through the vast and cave systems, as well as the Glowworm Grotto. Hit up city center Victoria Street for all your dining needs and pay a visit to the for the nation’s best artisan cheeses. Good to Know: Waitomo is a Maori word: "wai" meaning water and "tomo" meaning entrance or hole. Waitomo, therefore, is the "stream which flows into the hole in the ground." Bay front Parnell Baths. Photo courtesy of russellstreet/Flickr. What’s to Love: The oldest neighborhood in Auckland is now a historic foodie hub, an upscale area with vibing architecture, abundant culture, and French-style farmers market , an aromatically tempting mix of fresh New Zealand produce and imported French goodies. If you haven’t filled up on French delicacies, serves an unmissable menu. 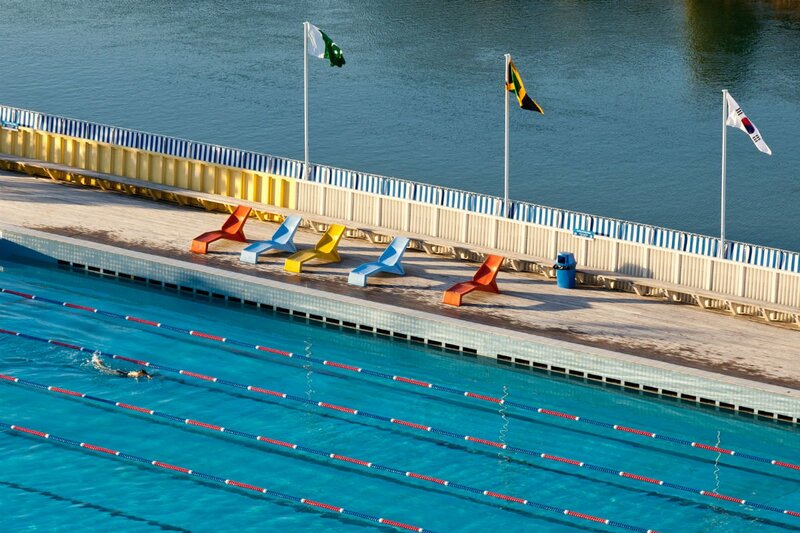 Good to Know: When you’ve eaten your fill, swim it off at historic , the largest saltwater pool in New Zealand. What’s to Love: A quick ferry ride but a world away from mainland New Zealand, is a sunny, oenophile's paradise. The twelve mile-long island is home to more than 25 wineries, including (which produces syrahs) and (which specializes in world-class cabernet blends and has a cafe and yoga deck). 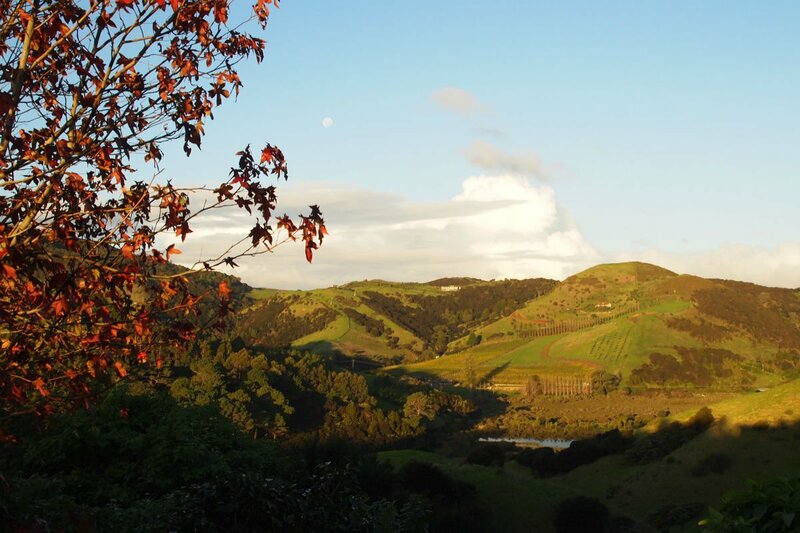 Good to Know: Although vineyard production only started on the island in the 1980s, Waiheke is producing some of New Zealand’s most acclaimed drops. У нашей фирмы классный веб портал с информацией про шины гудиер производитель.